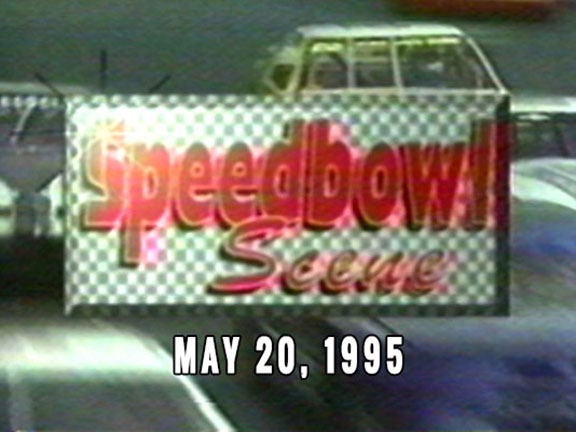 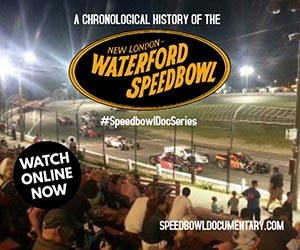 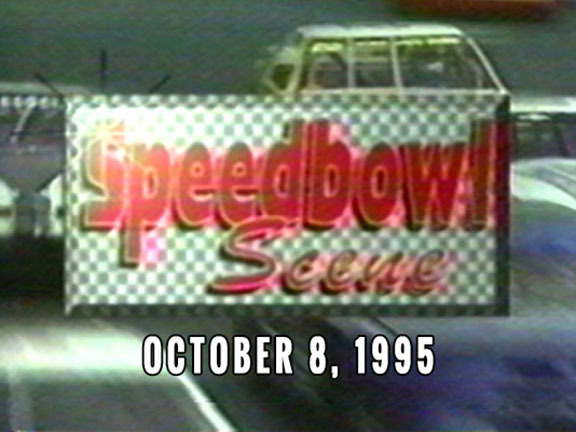 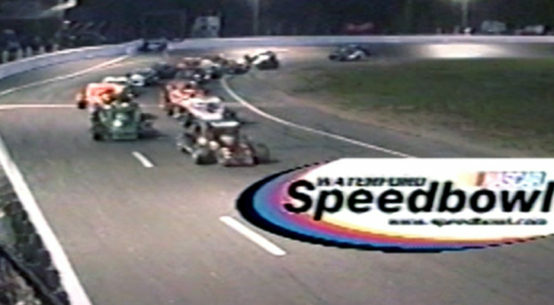 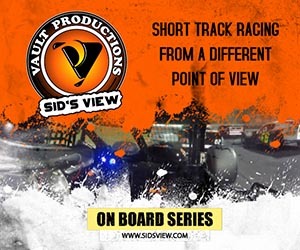 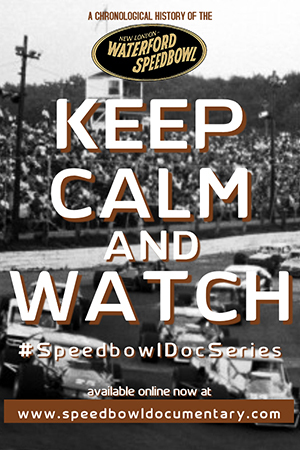 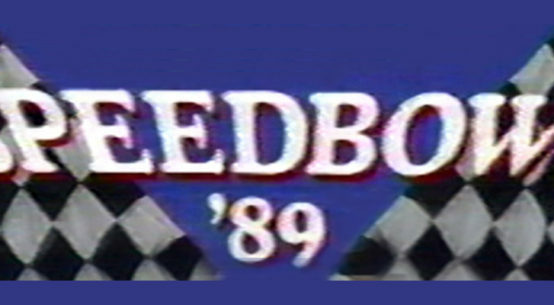 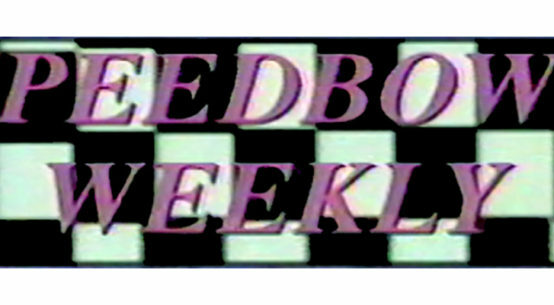 In 1995, new track operator Terry Eames coordinated the production of a weekly local TV recapping the events at the Speedbowl for the local WTWS Channel 26 station in New London, CT. Speedbowl Scene was most frequently hosted by Mark ‘MG’ Geer, who was previously an assistant flagman at the Speedbowl and son of Race Director Mark Geer. 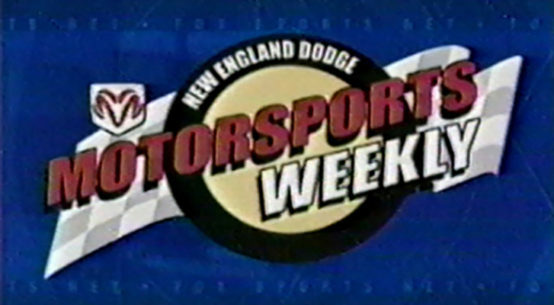 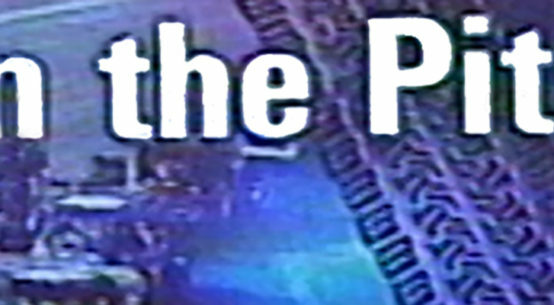 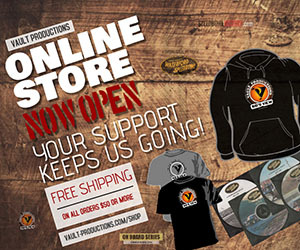 Some episodes were also hosted by Tony Leckey, Kim Georgiades and Pete Vander Veer. 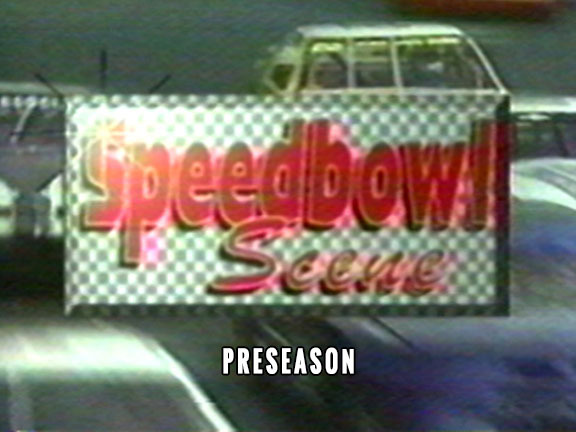 Below are the complete episodes we’ve been able to restore so far. 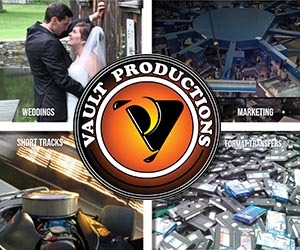 If anyone has additional episodes on VHS that you would be willing to let us restore, please contact us today!